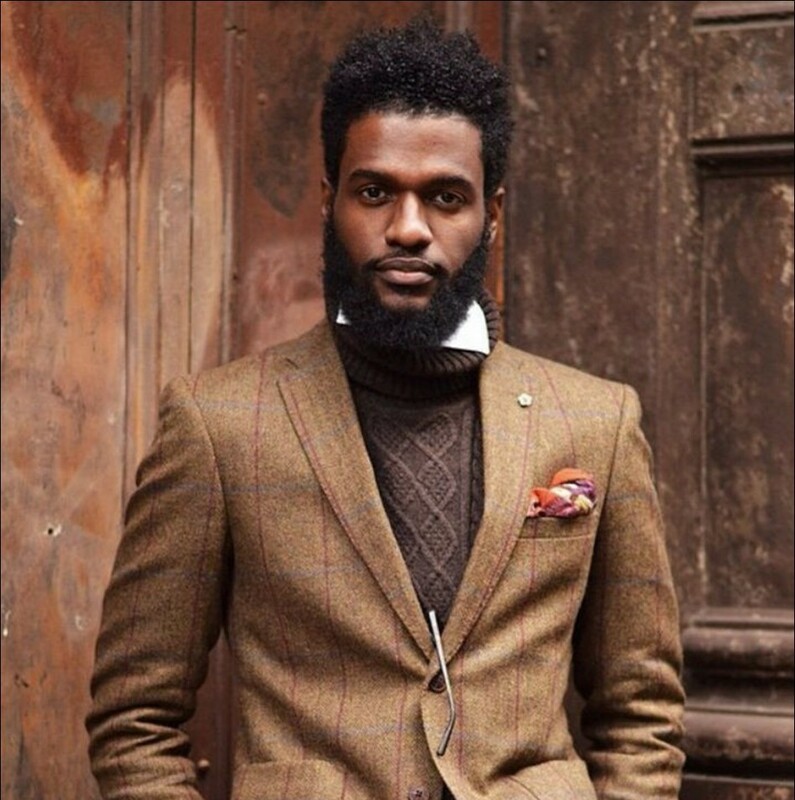 Below you will find a brief gallery of some cool looks for men. 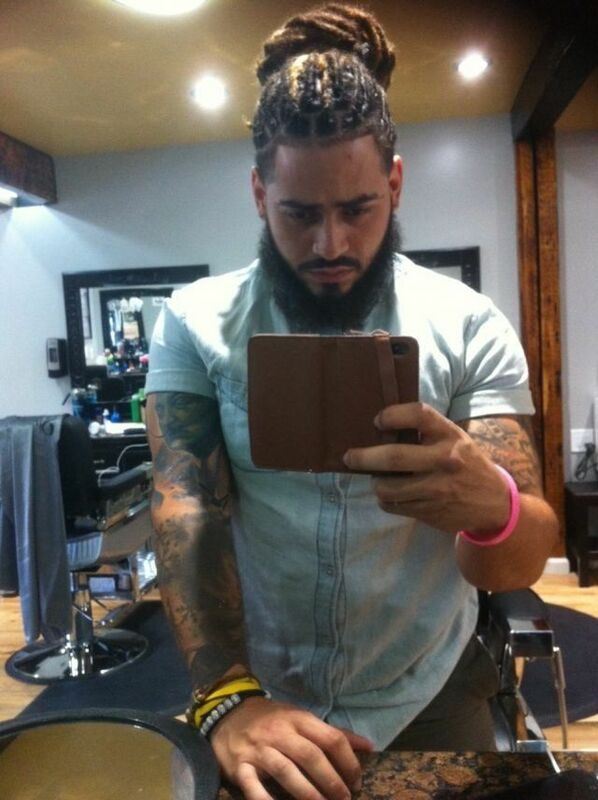 Short and long hair combined with trendy beards will make you look stylish the coming seasons. 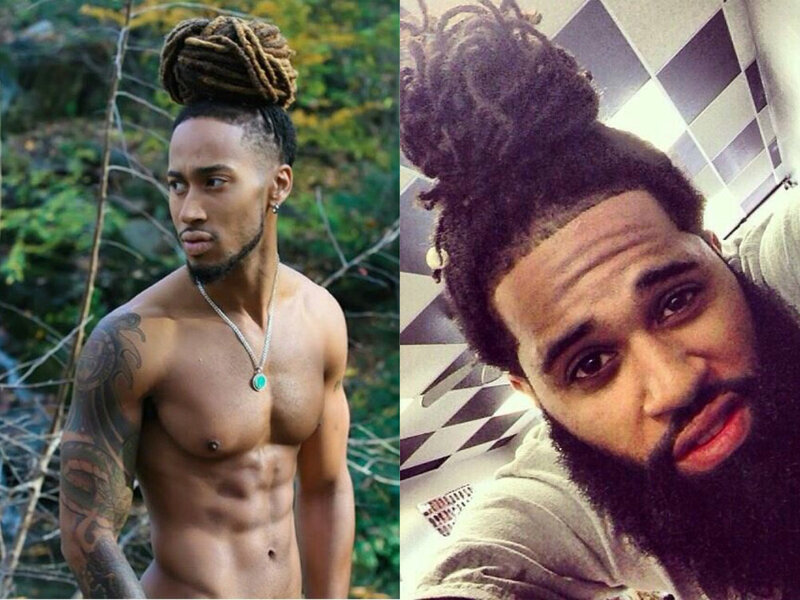 Protective hairstyles are not only meant for women. 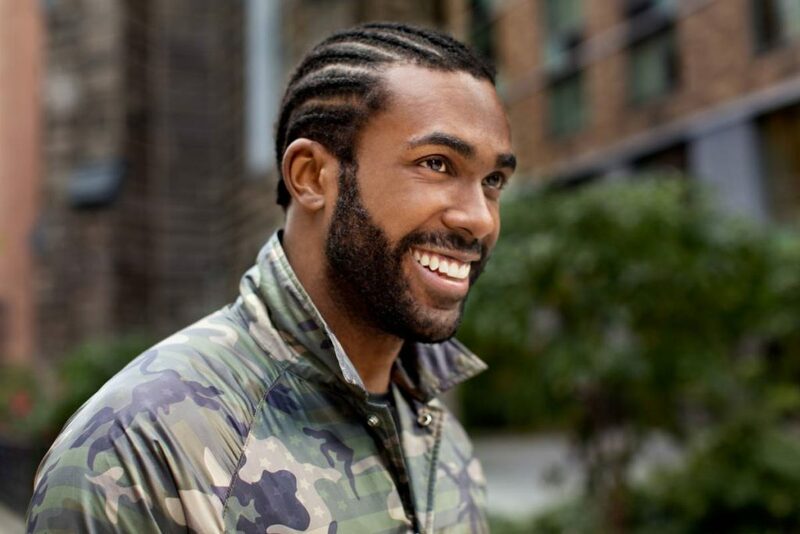 Among these styles there are cornrows and dreadlocks that are far more popular among men too.Actually, dreads for black men are perhaps the most trendy look among men nowadays. We see them on celebrity rappers and top artist. We see them in street on ordinary guys. And yes we love them. 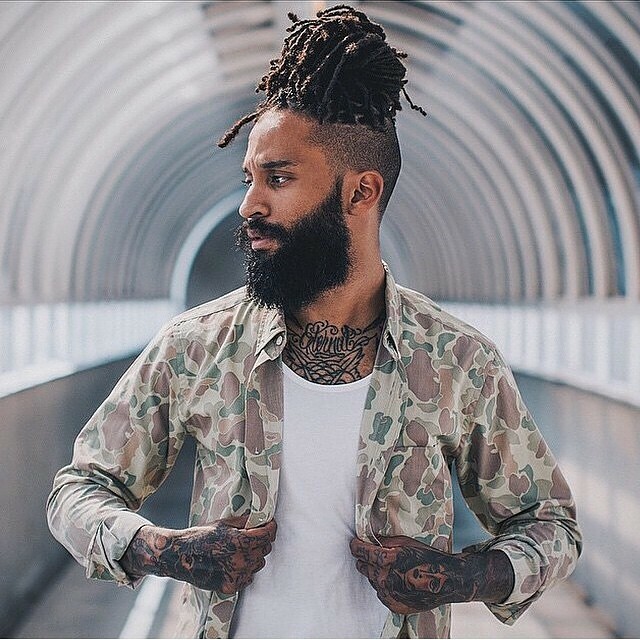 Now imagine your favorite long dreads updated with a completely new look. It is provided with beards for sure. 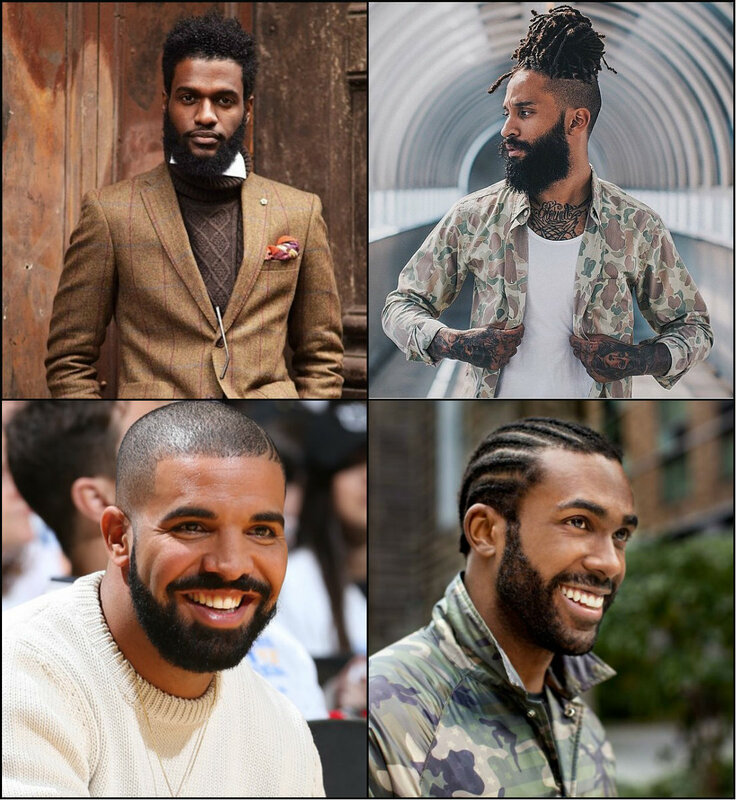 For black men hairstyles 2017 beard seem to make an inseparable part now. Sticking to the roots and wearing inborn hair texture is always welcomed. Especially when fashion trends are on your side. This time you can upgrade you short coils with neat and accurate beards. 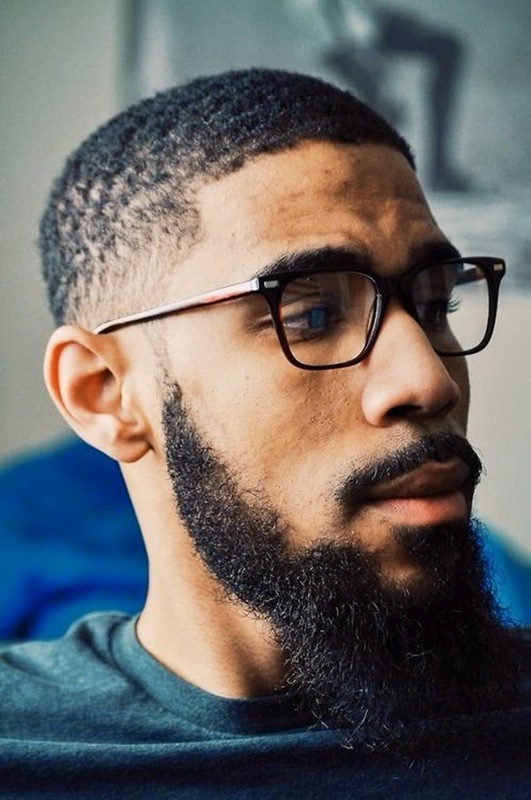 This is will not only look nice, but will add some more manliness to your look. By the way, make sure that you do not wear very thin beard. This is long gone and now you need to have significant mane on your chin and cheeks to look on-trend. 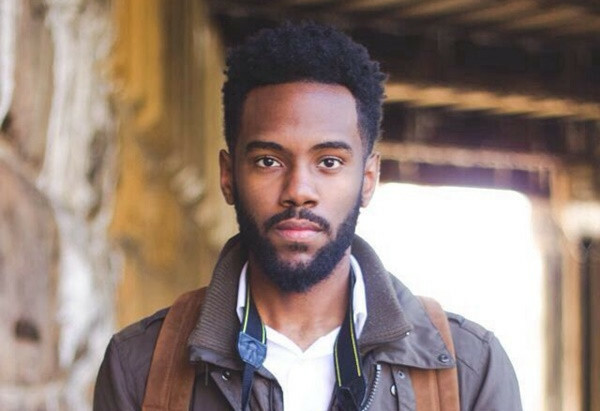 At last, here is another option to go for very short afro cuts or even bald hairstyles for men and combine them with vast but accurate beards. 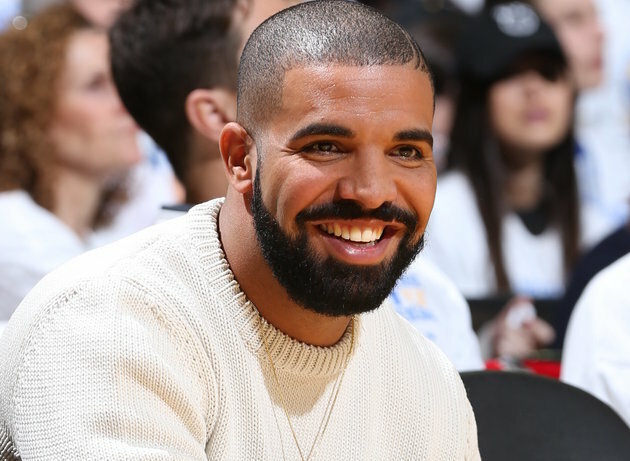 This way we see famous rapper Drake recently and definitely he look very stylish.